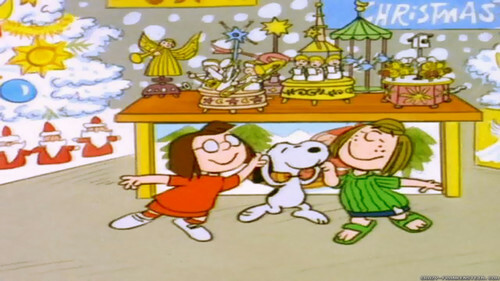 The Easter beagle. . HD Wallpaper and background images in the Peanuts club tagged: photo peanuts easter beagle the easter beagle it's the easter beagle charlie brown charlie brown specials snoopy peppermint patty marcie. This Peanuts wallpaper contains anime, comic kitabu, manga, cartoon, and mkono.